Wow, it is the end of October already. Which means today is Halloween. 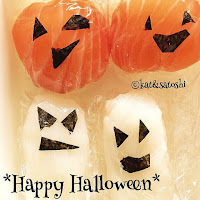 I am planning to "re-use" this idea from a couple years back for tonight's dinner..."scary" sushi. 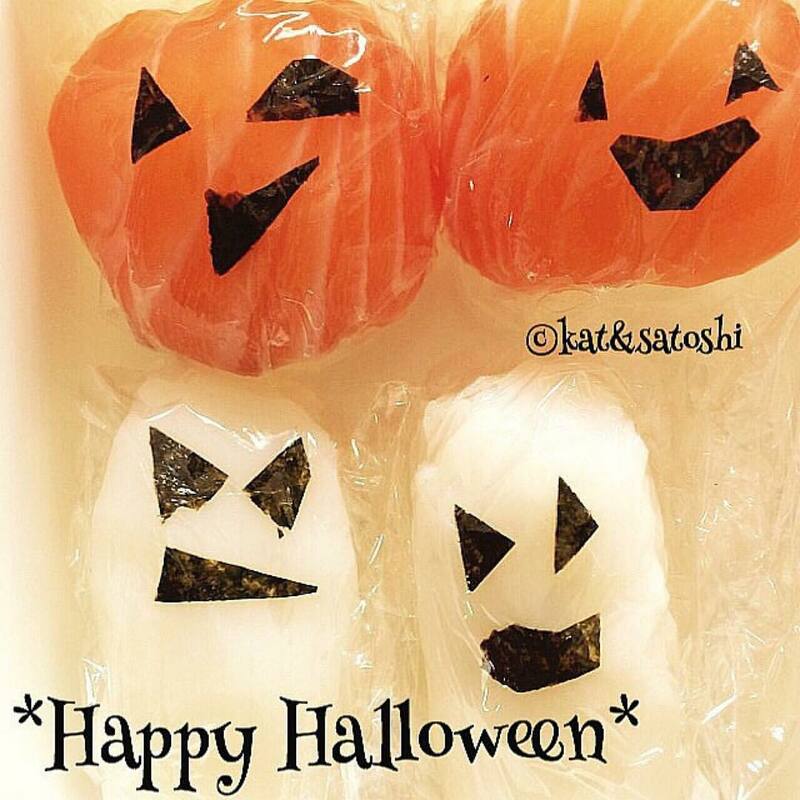 Hope you all have a safe & delicious Halloween. 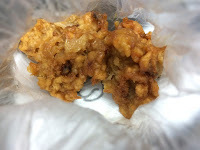 I got a krazy stomach bug and wasn't eating much of anything. Appetite is back and hopefully I'll be able to get back into the kitchen. A couple of Fridays ago, I met up with Mineko and Kiyomi. 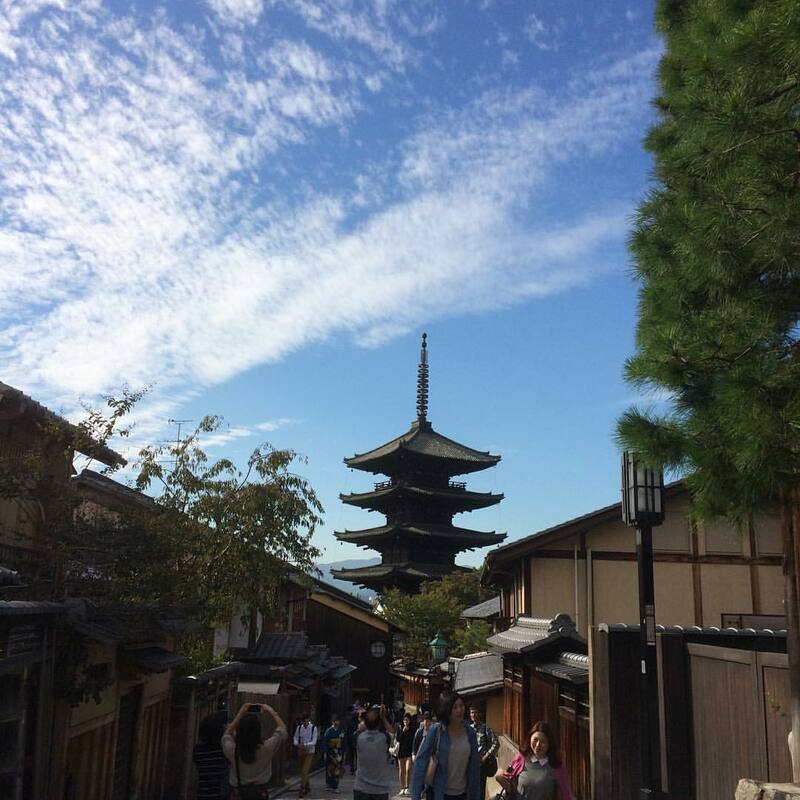 Mineko was visiting and she wanted to check out Kiyomizu Temple. We were lucky to have such nice weather. We also checked out Jouvencelle. It's been awhile since I've been back. They have this new (to me) fondue on their menu. All sorts of autumn goodies (kaki, apple, pear, chestnut, sweet potato) and some Japanese sweets (green tea cake, mochi) to dip into a warm dark milk chocolate. After you are done dipping all the goodies, they give you some coffee to mix with the leftover chocolate for a mocha beverage...so good! I'm glad we got to spend some time together. Thanks for a great day Mineko & Kiyomi! Remember that dip we had at Donpachi in Sendai? 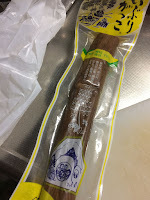 Well, I found the tsukemono, Iburi Gakko (smoked pickles in Akita dialect). 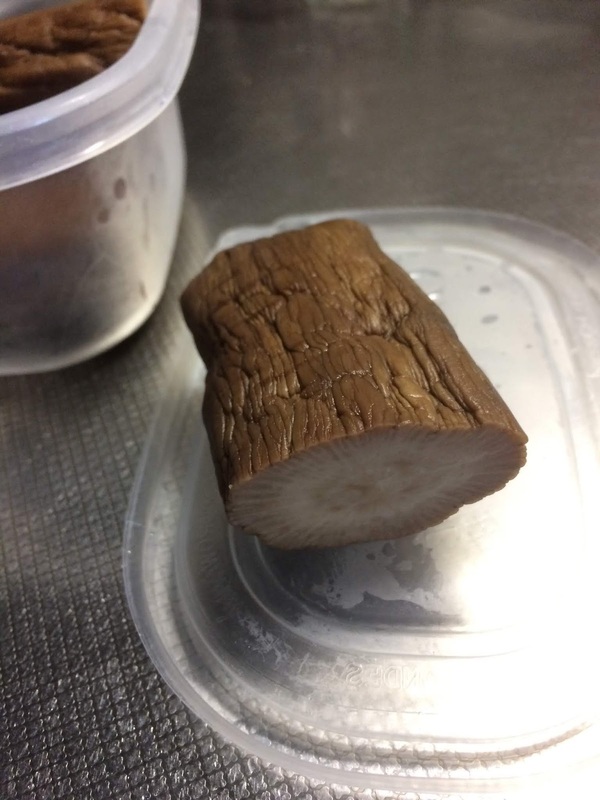 Smoked Daikon, a type of pickle from Akita Prefecture. I used about a 2-inch sized piece and chopped it up. Then mixed with some cream cheese. 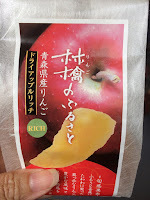 I also found those Levain crackers, the ones that are made in Japan. 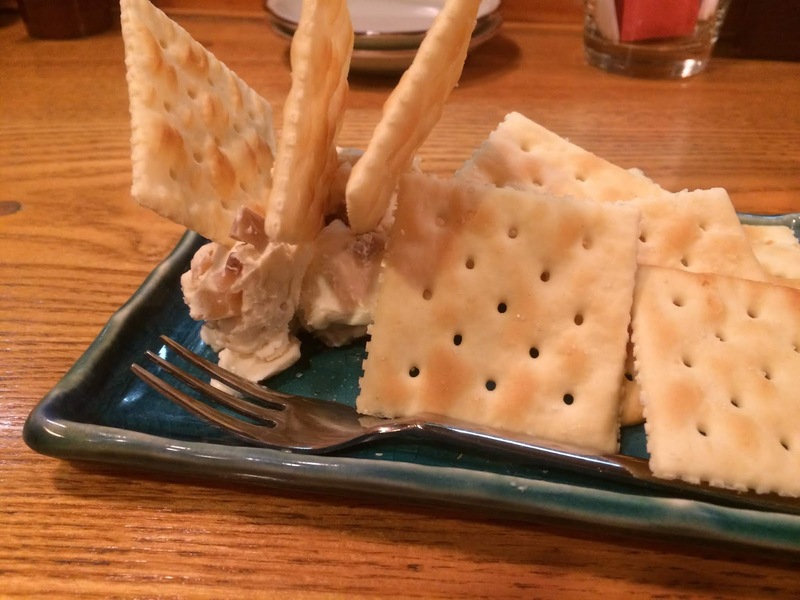 NOTES: This is great on crackers, but I am thinking it might be nice put in with a tuna sandwich too. 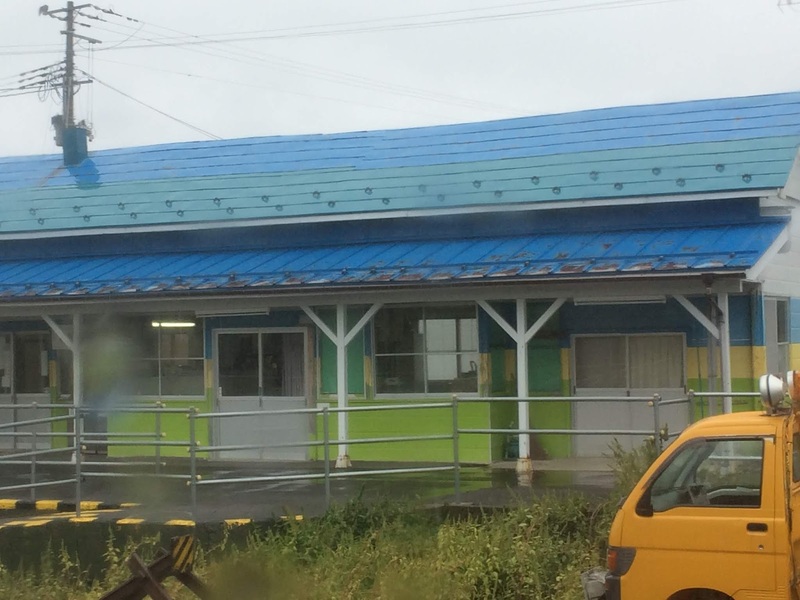 While traveling in Tohoku, I noticed that most of the homes had these little "nubs" on their rooftops. Some were in nice rows, while some were scattered here and there. I looked around online, and it appears that these "nubs" are to stop the snow from sliding off in big chunks. Homes in these areas also had ladders leading up to the rooftops. I've seen people shoveling snow off of their rooftops on tv during the winter. I love seeing snow, but the novelty would definitely fade if I had to shovel. Do you have snow where you live? Do the homes have "nubs" on the roof to stop snow? 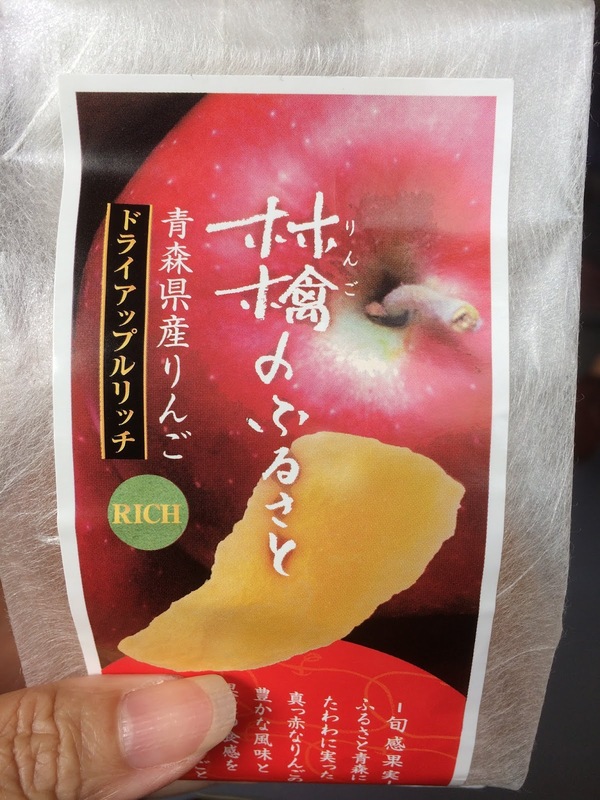 From Aomori : We got lots of apple things like these dried apples. 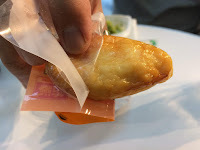 There were only about 10 pieces in the bag but were individually wrapped, perfect for snacking, though not ecologically friendly. 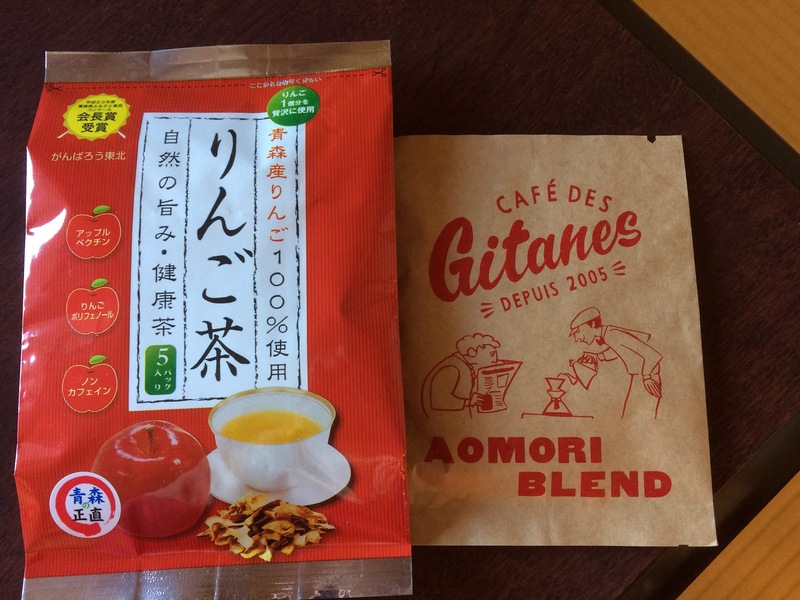 Apple tea, and an Aomori Blend filter drip coffee packet. 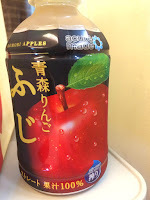 The tea is apple flavored, but the coffee is a nice chocolatey blend (not apple flavored). 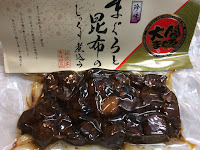 From Ooma: Maguro simmered in shoyu, konbu, sugar...good with rice. 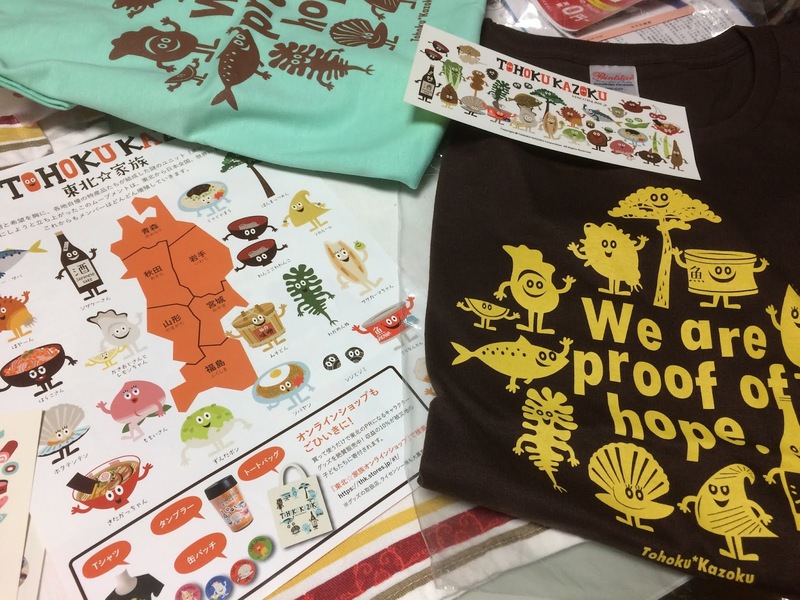 From Ishinomaki: I actually ordered these t-shirts and bumper stickers online because their shop, Tohoku Kazoku, wasn't open the day we were in Ishinomaki. Since we only travelled with backpacks and weren't going to check our bags into the aircraft, we didn't bring back any liquids. 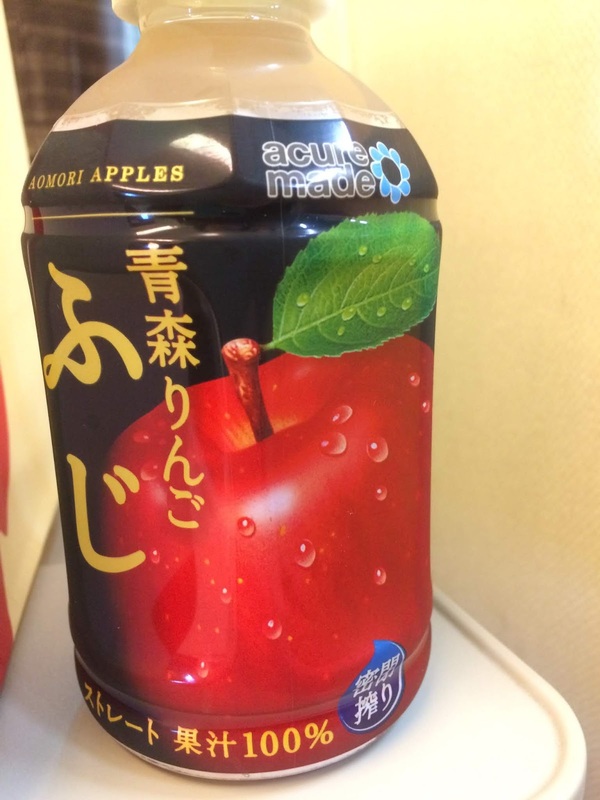 Aomori: Apple juice...so sweet! and they don't add sugar. 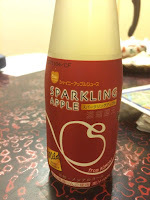 Sparkling apple juice...no alcohol, just fizz. 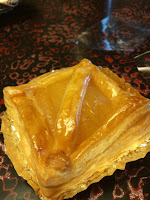 Apple Pie...buttery crust and lots of filling with a little custard, so good! 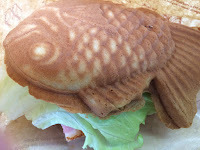 Sasakamaboko (fish paste that is steamed in the shape of bamboo leaves (sasa)). 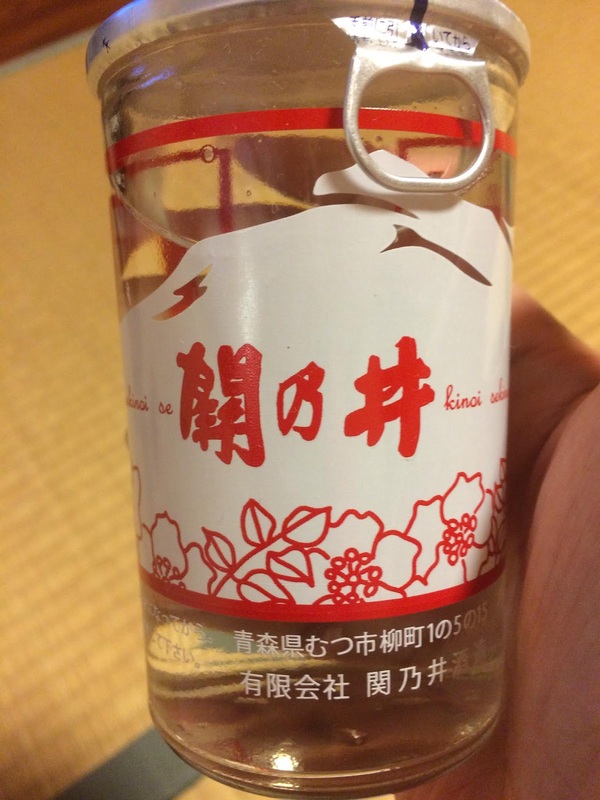 Hope you enjoyed our omiyage. 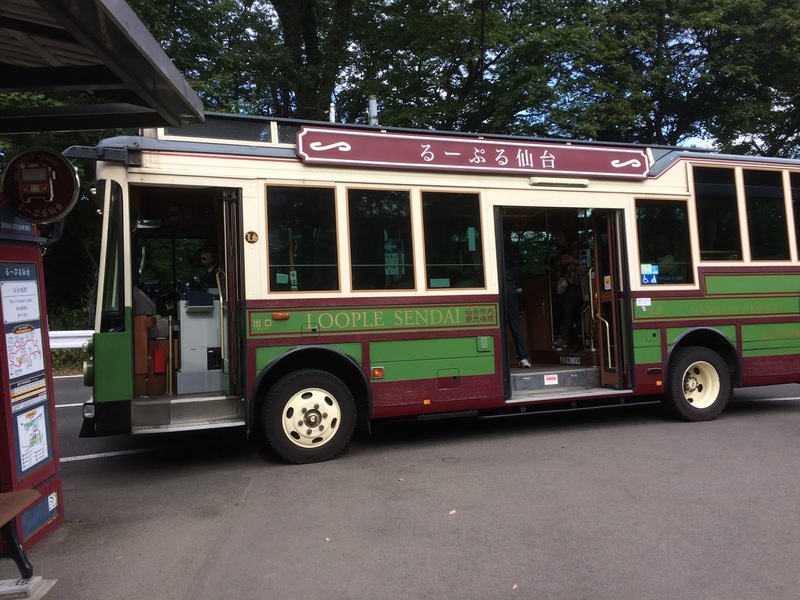 Sendai has great loop bus called Loople. 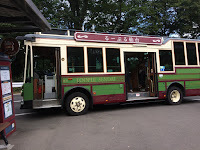 For 620 yen, you can get on and off at various stops along their route and it runs about every 20 minutes depending on traffic. We first got off to see Zuihoden, the resting place for the first feudal lord of Sendai, Date Masamune and his family. Um, the day before there was a bear sighting in the area...gulp! 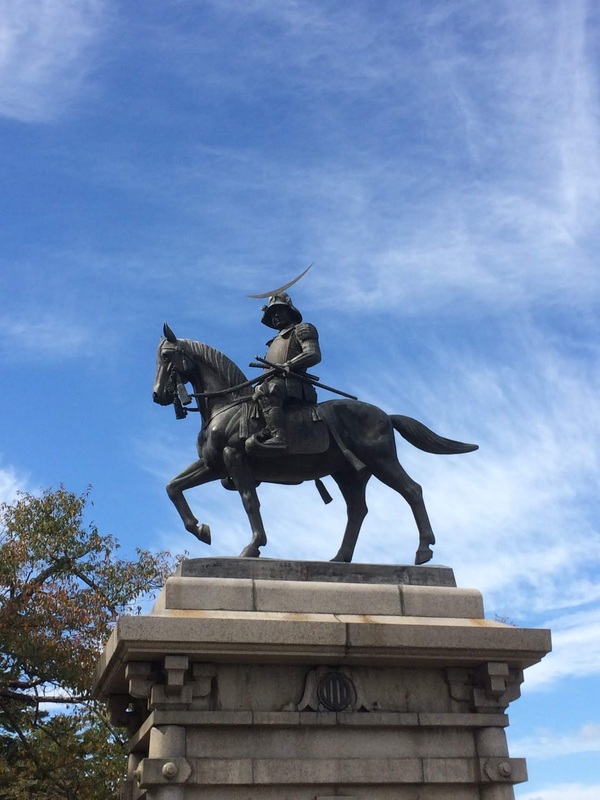 And then we visited the Sendai Castle Ruins, where there is a huge statue of Date Masamune. 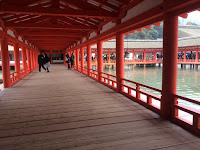 We also visited the Osaki Hachimangu, designated as a national treasure, this shrine was built by Date Masamune and covered with dark black urushi (lacquer) and vibrant colored carvings. 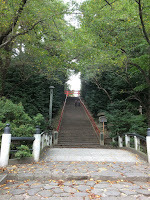 These 98 stairs were nothing compared to the 700-something we climbed a couple of weeks ago. 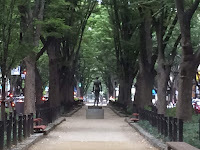 Once back in Sendai, we enjoyed the lush green streets. And then it was time to head back to Osaka. The Sendai Airport was also badly damaged with the tsunami. To give you an idea of how high the water was, you can see where they marked it (with a blue arrow) on a pole, and compare it with Satoshi's height (5'7" (170cm)). This adventure was an eye opening experience and we were glad we made the trip. I hope we can visit other Tohoku prefectures in the future. I'll post some of our omiyage in another post and I hope you enjoyed this adventure as much as we did. 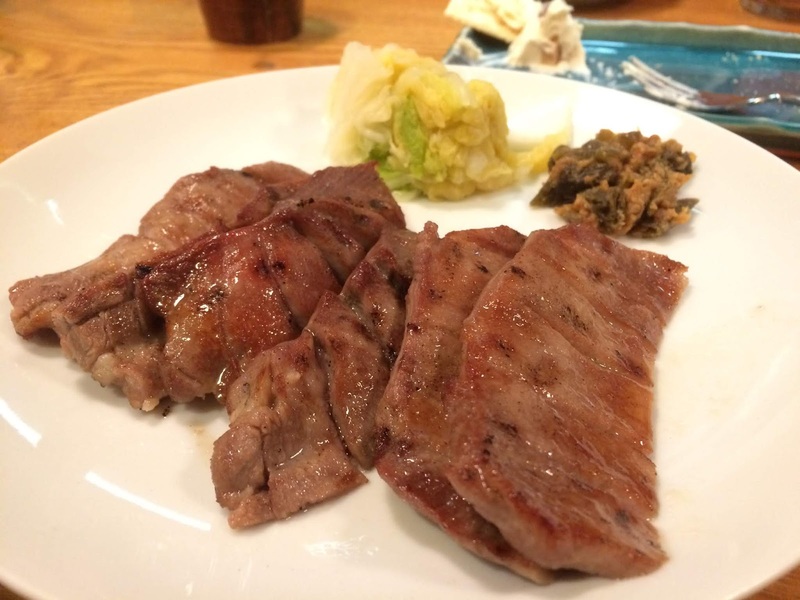 If there is one thing you should try when you are in Sendai is beef tan (tongue). While we were in Sendai, we found a great izakaya to have dinner at...Donpachi. Their amuse bouche was some super tender oxtail, simmered with daikon, carrots and a sweet-salty shoyu based sauce. The tan was grilled perfectly. Served with spicy miso, this was addictingly good! 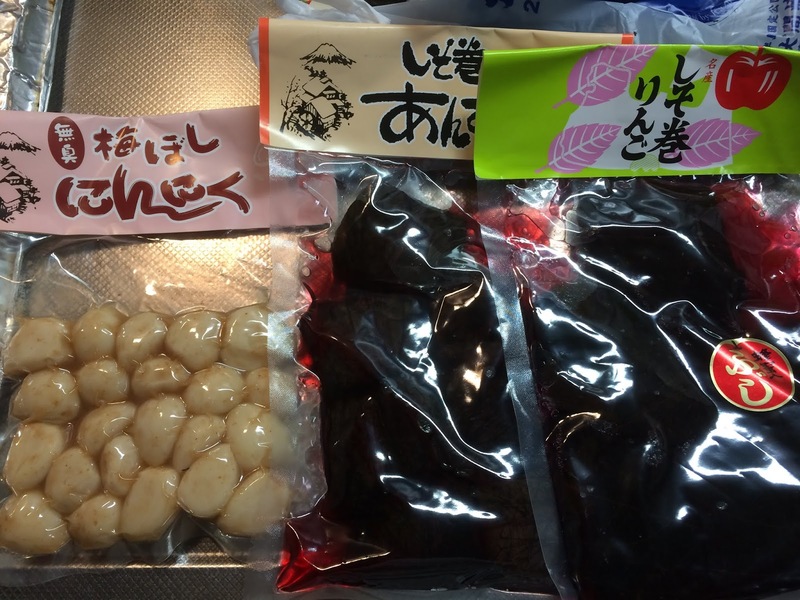 Iburi gakko is a tsukemono (gakko) from Akita prefecture, the daikon is smoked (ibusu) then pickled. The pickles combined with some cream cheese was so good. 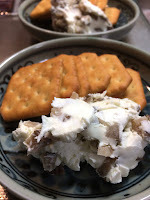 Smoky, creamy, tangy and crunchy. I'm glad we got to try this and want to recreate this. 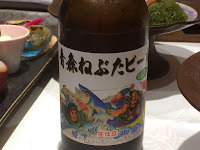 Nuta is fish combined with miso and a little acid, like vinegar. 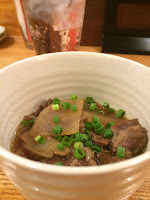 And to end this ox tail soup ojiya-style (with rice and egg). 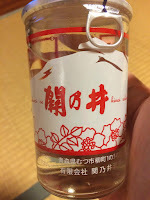 It was a great day, and we were glad we were able to taste a bit of Sendai too. The next day, we awoke to sun, but the wind was icy. The hotel we stayed at had a lot of construction workers, probably people helping Ishinomaki rebuild. 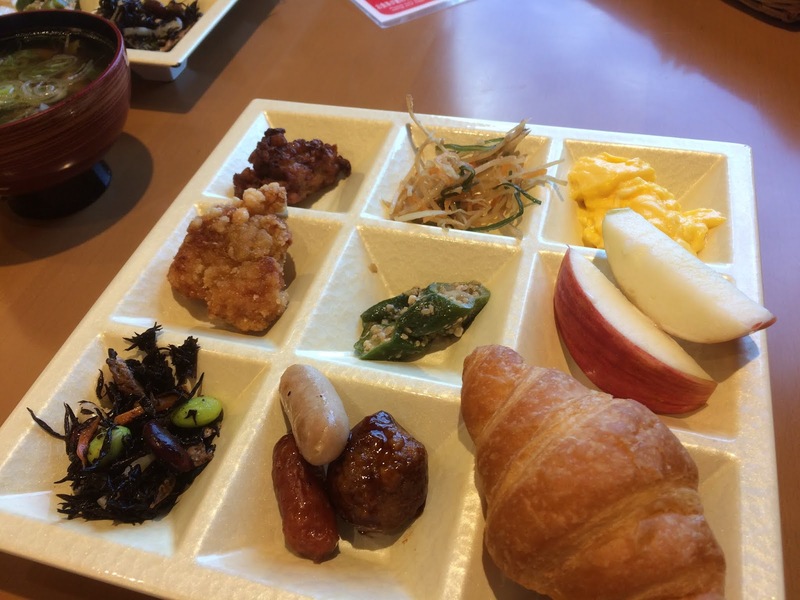 I was impressed with how hearty the breakfast bento was. Ishinomaki is the second home to artist, Ishinomori Shotaro, creator of characters like Kikaida, Kamen Rider to name a few. 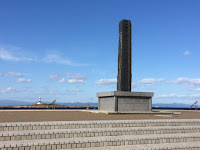 During the tsunami, many of the statues of his characters were washed away. 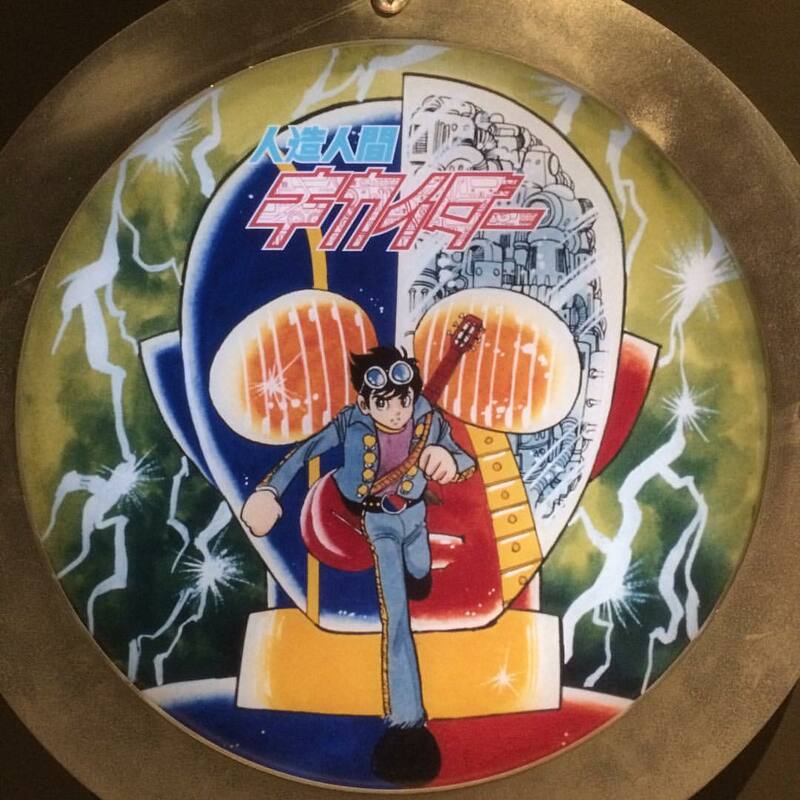 I'm glad they got this museum up and running again, even though I am not too familiar with all the characters, this was nice to see. Not too many businesses were open, since it was a national holiday, so we headed back towards Sendai. We were feeling a little hungry and shared this bacon, cheese taiyaki from Taiseien. As well as one filled with sweet bean. Since we were used to the sweet version it was nice to try a savory one. 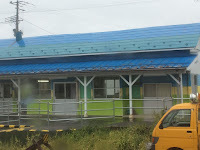 This tiny shop used to be in the temporary shopping arcade that was put up after the tsunami. It was nice to see that they were doing business from a permanent shop now. 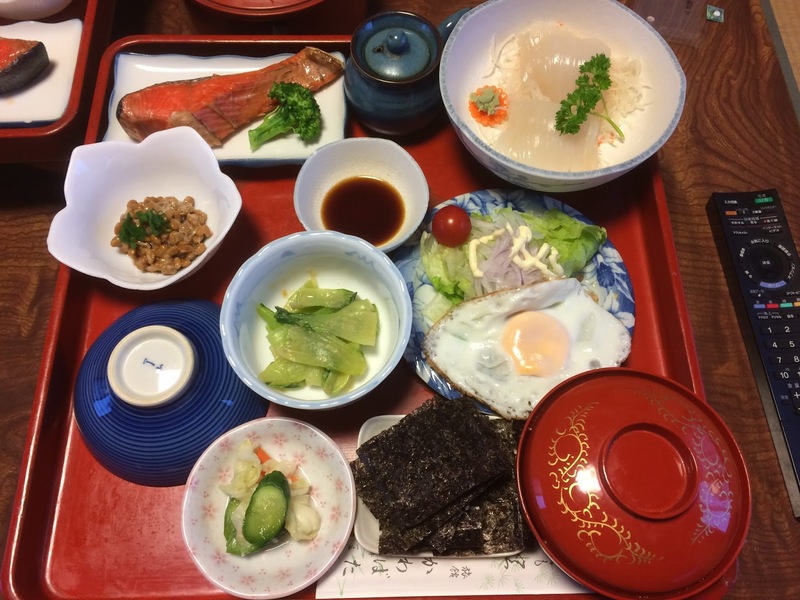 From Ishinomaki, it is about 40 minutes to Matsushima. 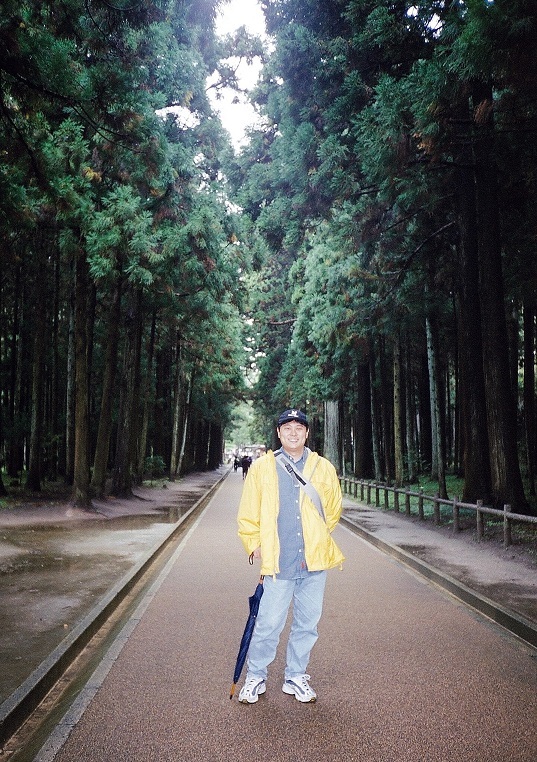 This photo was taken back in 2001, when we first visited Matsushima. 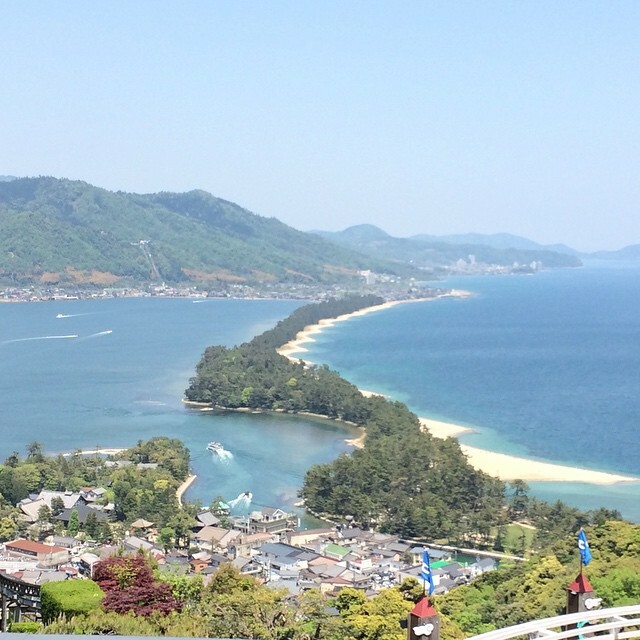 I was sad to see that most of these trees had been knocked down by the tsunami. 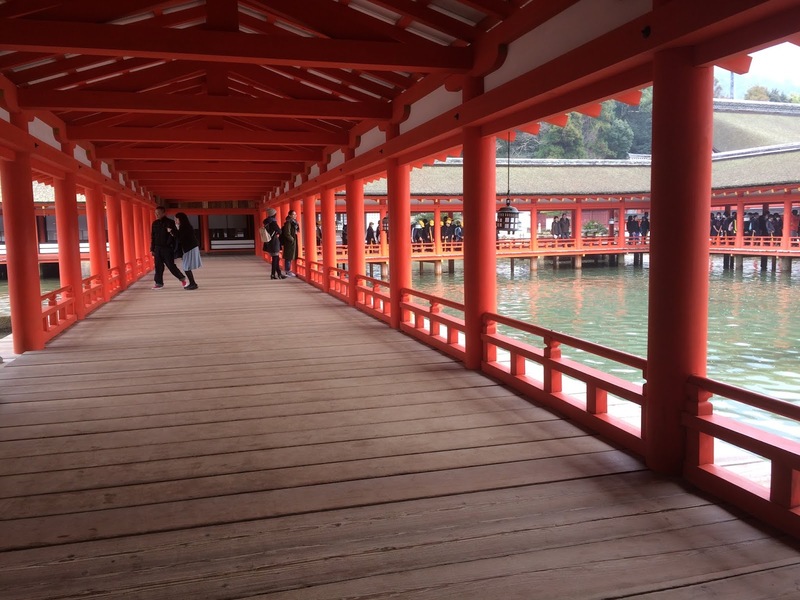 Luckily, the temples, Entsuin and Zuiganji at the end of this walkway were not badly damaged. 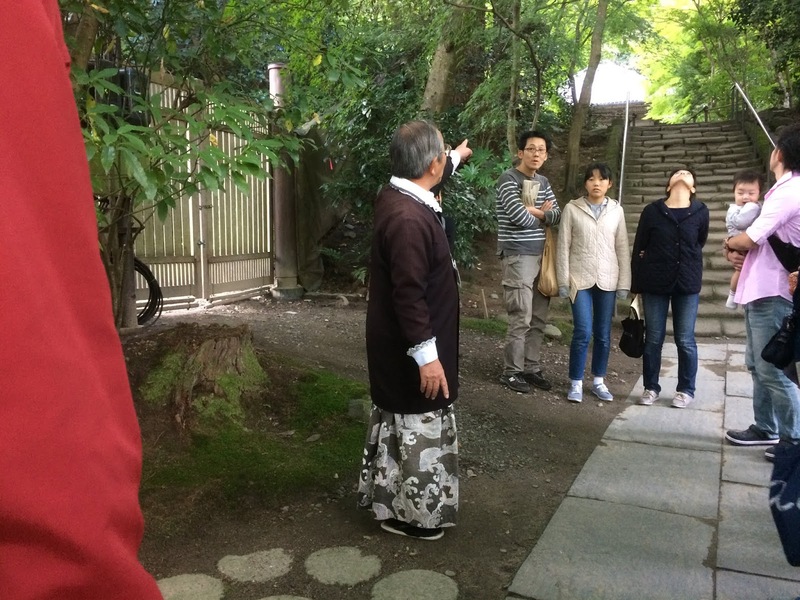 At Entsuin, you need to pay admission, but once inside, this cute grandpa, took us on a free tour of the grounds. His narrative was interesting and fun to listen to. 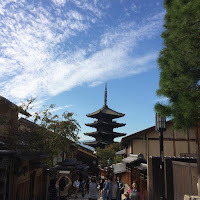 It made the temple and its grounds more interesting to look at. 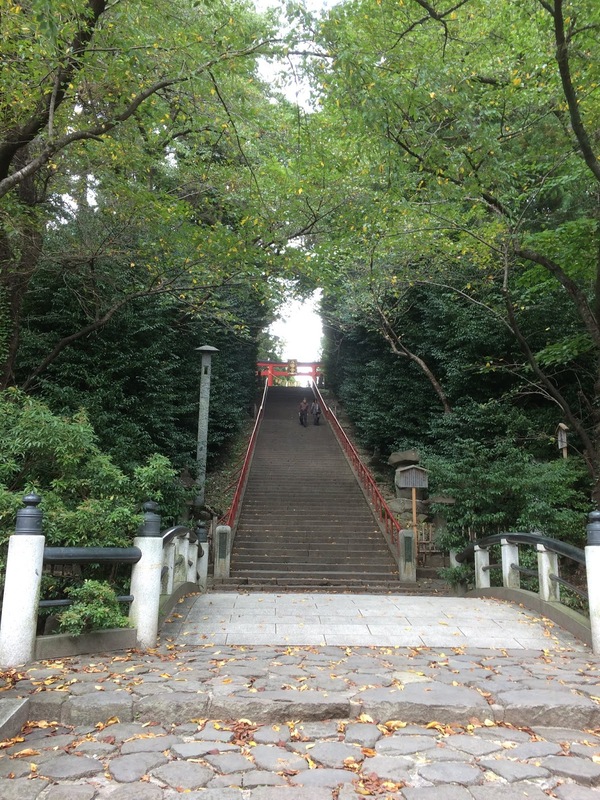 And then we headed to Sendai. 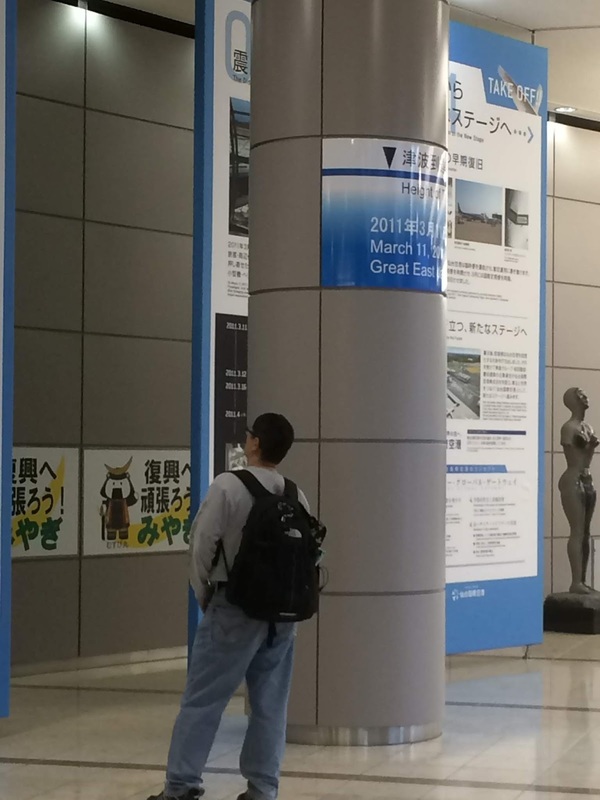 I was impressed with Sendai station's vehicle rotaries and pedestrian overpasses. When we awoke, it looked like it would be sunny. Breakfast was buffet-style and I liked this sectioned tray. You could put a little of this or that into it. After breakfast, we headed back to Aomori to check out the Aomori Museum of Art. 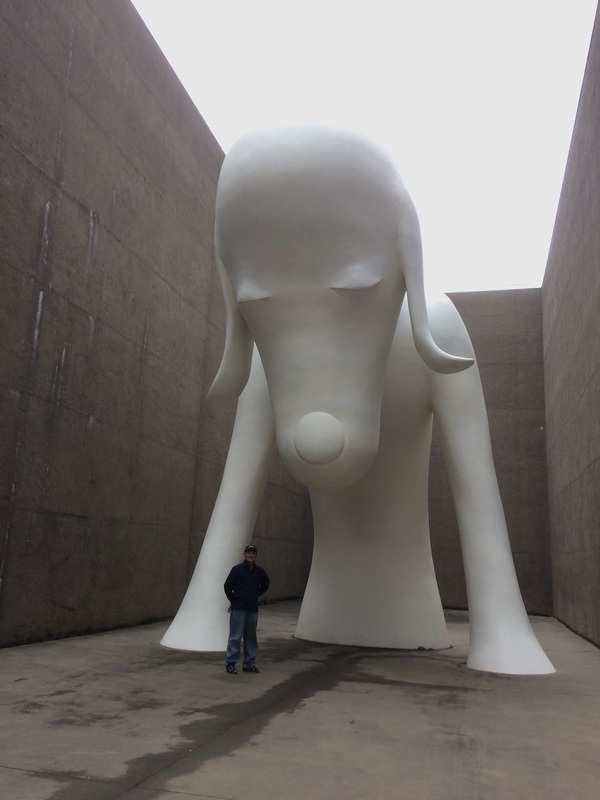 This huge objet, is called "Aomori-ken" by Nara Yoshitomo, an artist from Aomori. 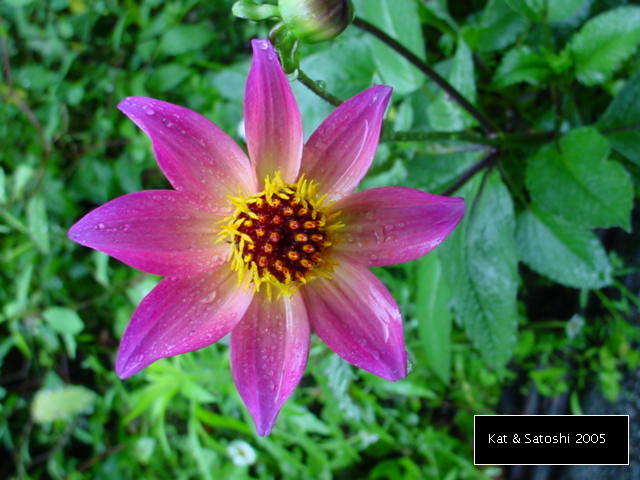 The name of the piece is a sort of play on words, "ken" means prefecture as well as dog. We also viewed the photo exhibit of Sawada Kyoichi, a UPI photographer, who was from Aomori that won a Pulitzer for his combat photography. I was even interviewed by local television while at the exhibit...hope my Japanese was okay...gasp! 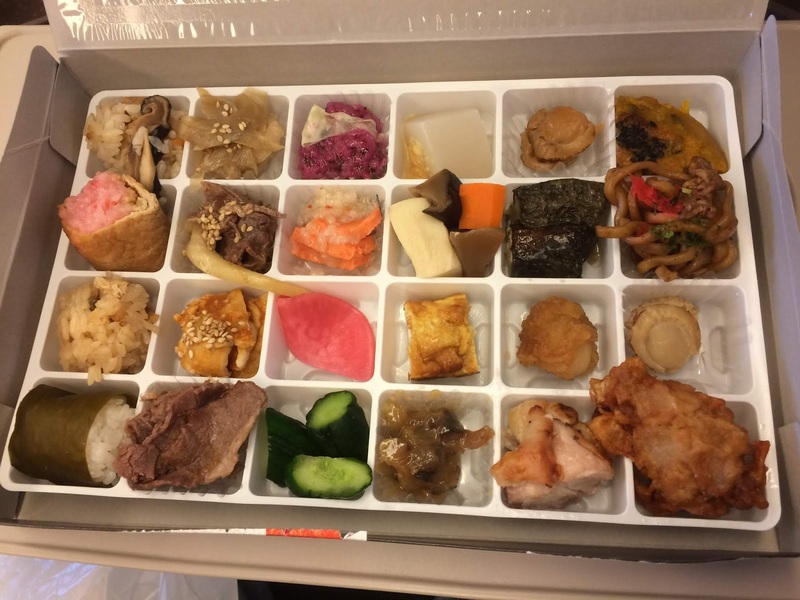 Lunch was this "hitokuchi darake" (literally full of one bites) eki ben (train bento). We had seen this on tv and were happy we found this. 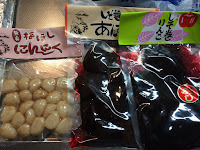 The lady selling the bento also gave us two bags of ikamenchi--fried fish paste, squid and veggies, so good! 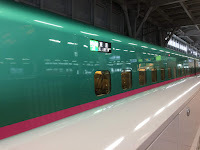 We also got a chance to ride the Tohoku Shinkansen from Shin-Aomori to Sendai...about 2 hours. From Sendai, it was about an hour by local train to Ishinomaki. 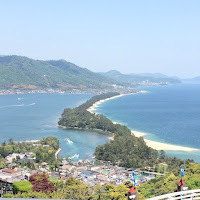 If I'm not mistaken, this area was one of the hardest hit by the tsunami in 2011. 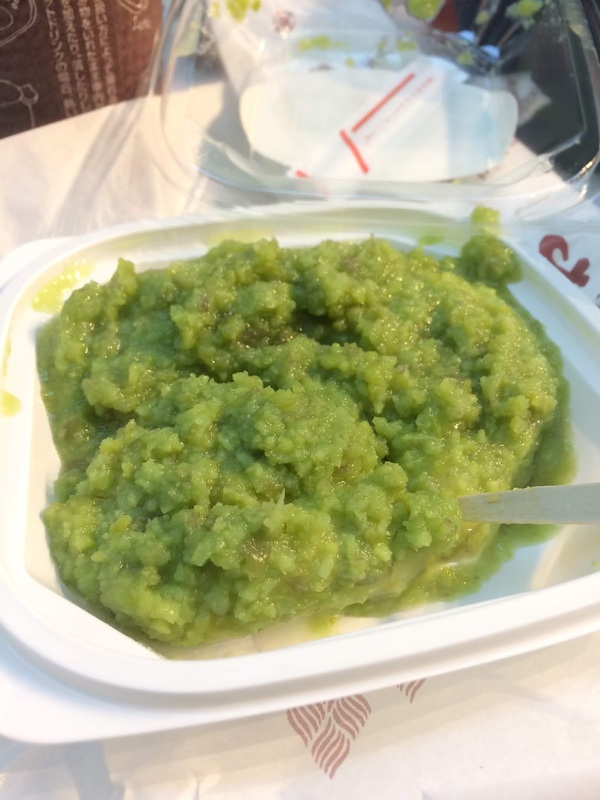 We asked the woman working at the tourist information office where would be a nice place to eat at. We were in luck because it was right next door to where we were staying. 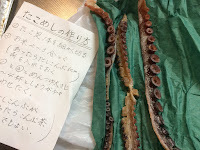 Tomofukumaru was totally destroyed with the tsunami in 2011, but due to the requests of their customers, they decided to open a shop in Ishinomaki. 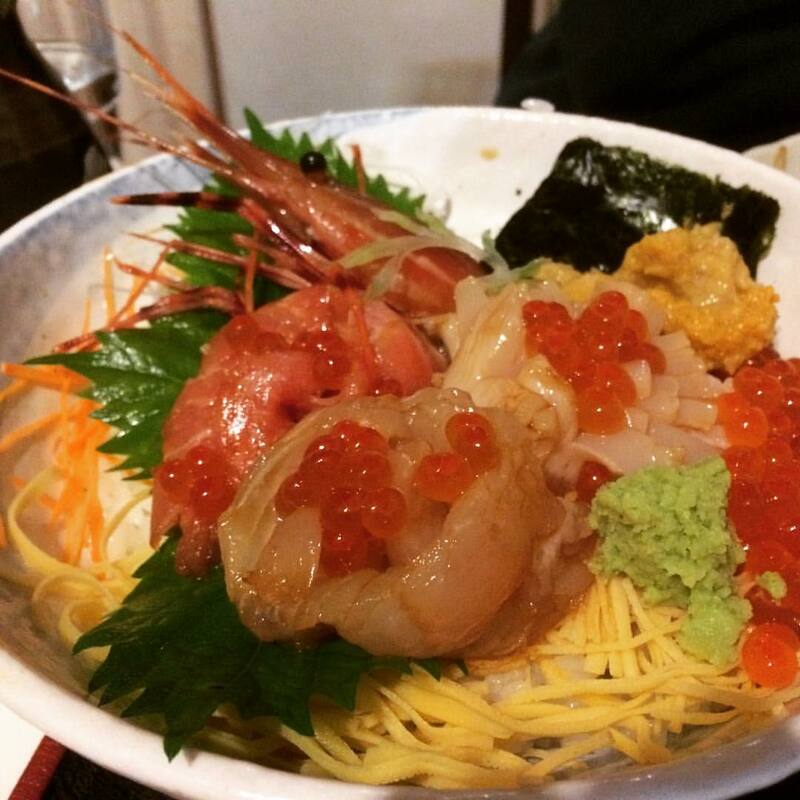 Satoshi ordered their Arigato-don...all sorts of local seafood and rice grown by an Ishinomaki farmer. I wasn't too hungry and went with their uni chazuke. The uni (sea urchin) is congealed in a collagen (gelatin) ball. 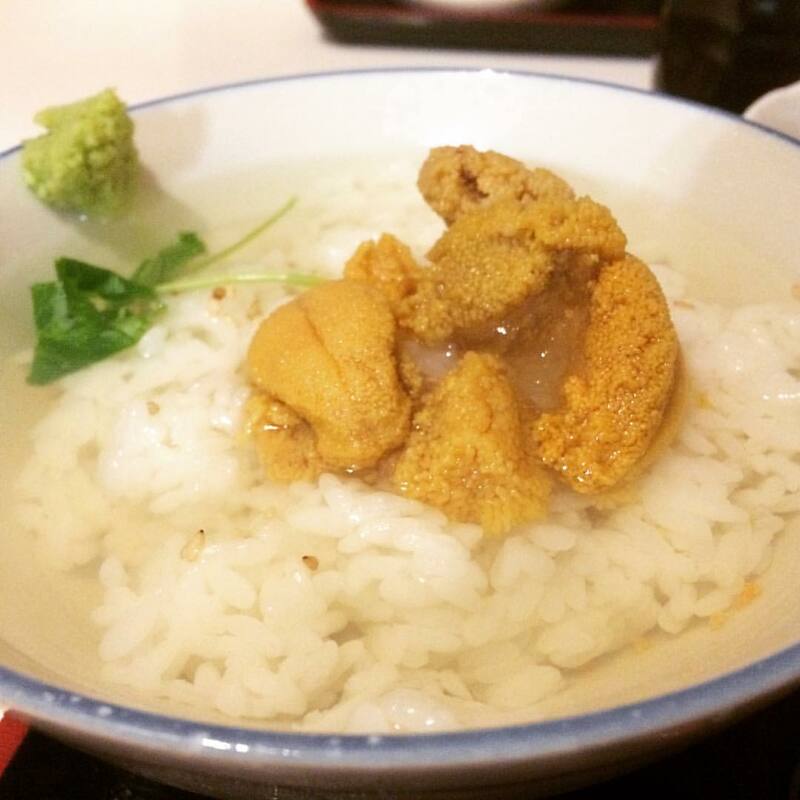 Hot water is poured over and voila, uni chazuke. 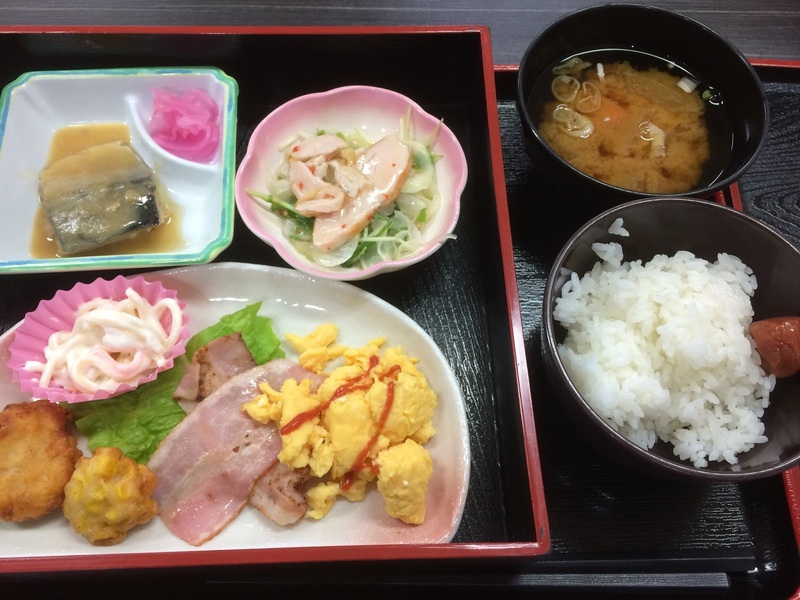 There is no actual tea used in this chazuke. I think I would've enjoyed this more had that dollop of wasabi on the side of my bowl not secretly fallen into my chazuke and disintegrated...oopsa! Even though there is a lot of land that has not been rebuilt on, it was nice to see businesses and people moving forward. 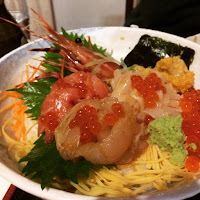 We were glad we were in Ishinomaki. 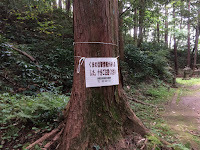 In my previous travel post, I forgot to mention a couple of things...at Mount Osore, they have mediums that help you connect with your deceased loved ones (for a fee), they are called "itako" in Japanese. One family that was staying at the lodge at the same time we were there, was interested in connecting with their loved one, but at the last minute got cold feet. 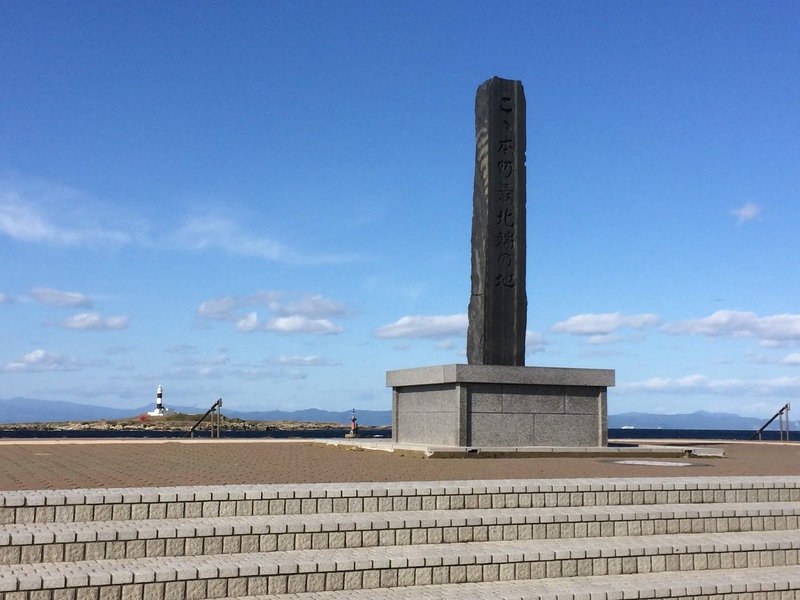 Another thing I forgot to mention is that Ooma is the most northern point of Honshu and they even have a monument for it (see photo above). 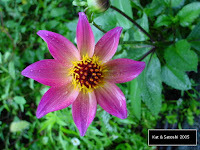 The next morning, we awoke to drizzles. 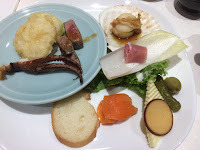 Breakfast was an assortment of things, including some seafood like ika (squid). 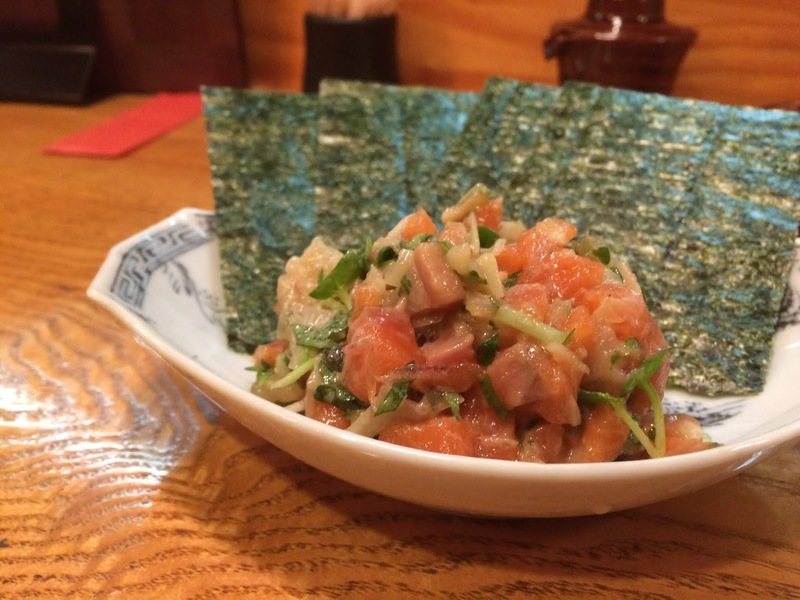 The nori was thicker and "rougher" than I was used to, I think the owner makes her own. Since Satoshi said that public transportation ends at Sai, he had originally thought we might take a sightseeing cruise of the area past Sai, and maybe even take a ferry back to Aomori, but since it was raining, we decided we might not be able too many sights from the boat and it probably wouldn't be too nice if the ride turned choppy. So, we caught the bus from Sai all the way back to Shimokita...2 hours or so. And another 2 hours or so from Shimokita to Aomori by train. 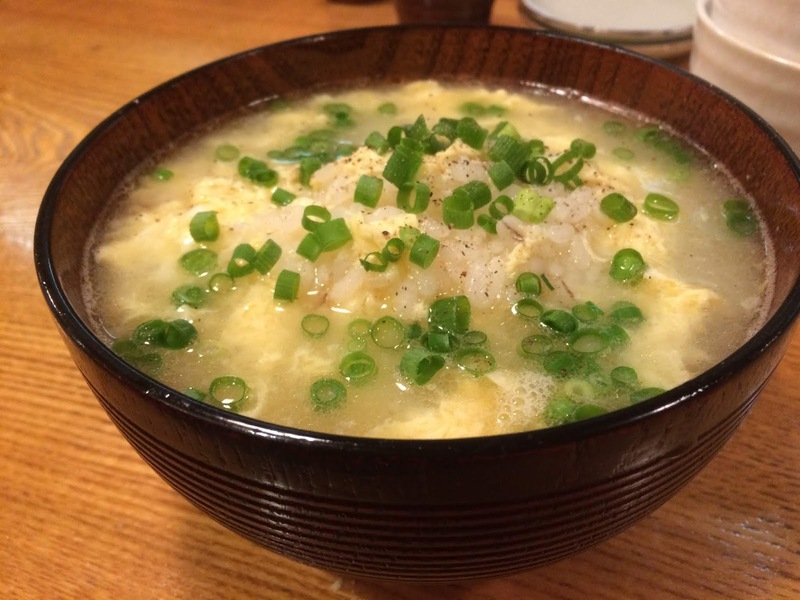 The temperature had dropped quite a bit with the rain, so we went in search of ramen for lunch. 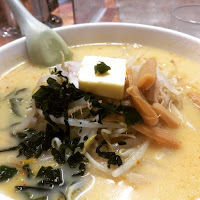 Miso Curry Milk Ramen from Aji no Sapporo Onishi. 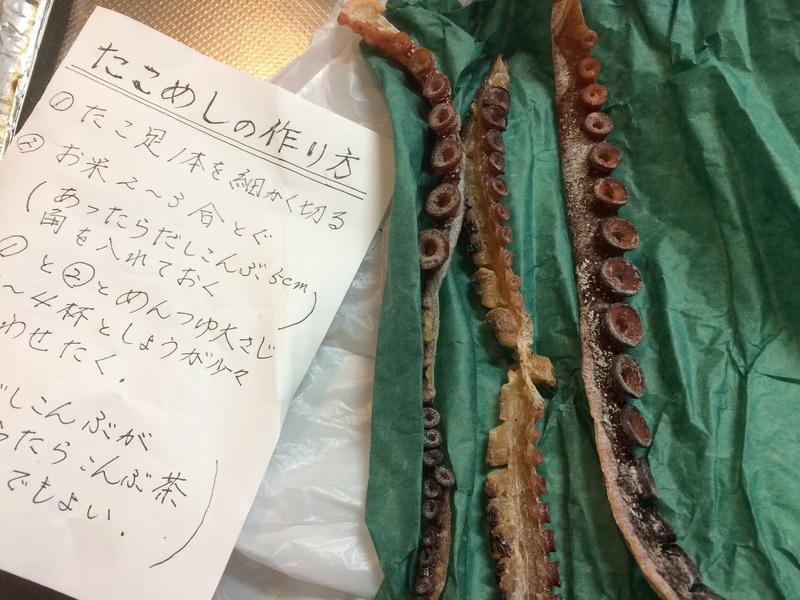 The family that runs this shop is originally from Hokkaido. I know it sounds weird, maybe even a little too much going on with flavors, but the miso gives the soup a salty component, the curry a spicy component, and the milk balances everything out. 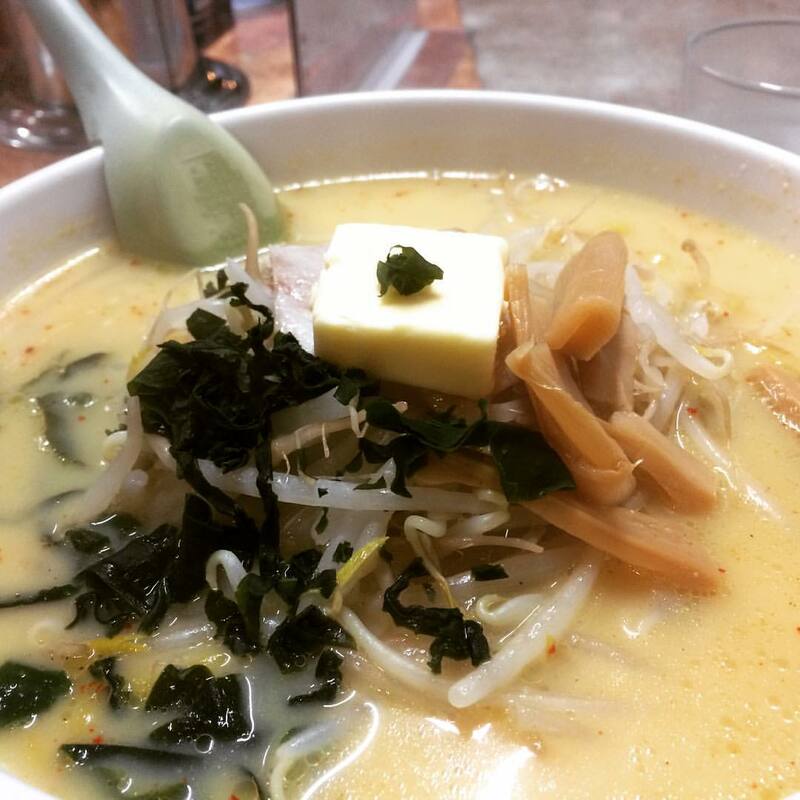 They even top the ramen with a pat of butter, to give it some richness. I'm not too sure what the base of the soup was. I liked that the noodles were a bit firm. The toppings were wakame (seaweed), bean sprouts, menma (bamboo shoots) and char siu (roast pork). Even at 1-ish in the afternoon, we had to wait for seats, but the line moved quite quickly. 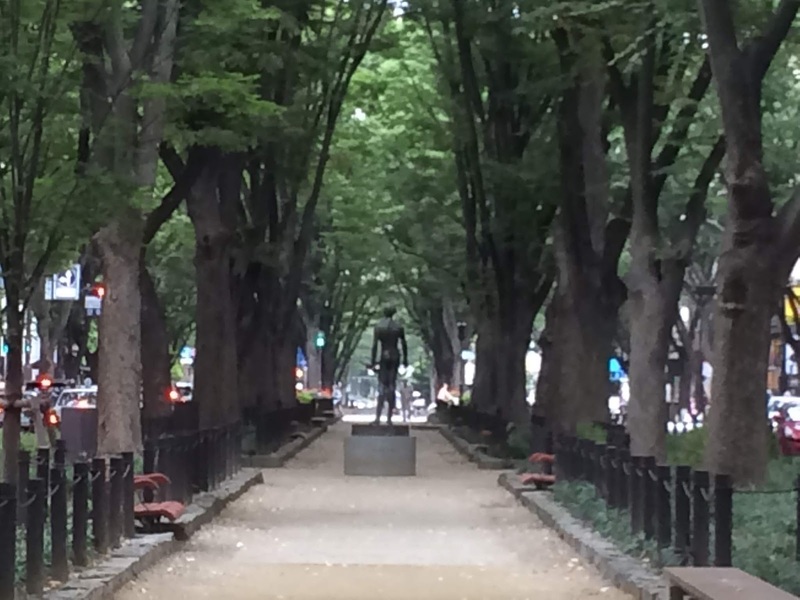 I really liked that Aomori's city streets had apple trees everywhere! Cute tiny crab apples and even regular sized fuji apples too. 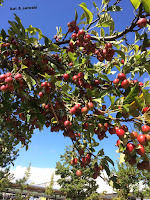 I wondered if people that live there were allowed to pick fruit from the trees? Then we were off to Asamushi Onsen (about 40 minutes by train from Aomori). At this point it was drizzling quite steadily. After checking in, we warmed up in the onsen, rested a bit then went down for dinner. 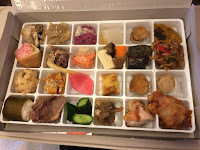 The dinner was a variety of foods. 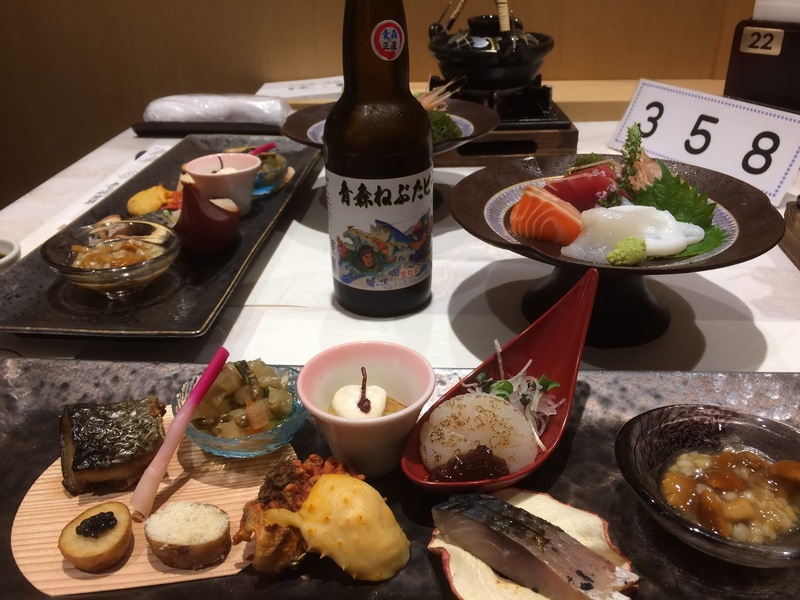 Starting off with a little assortment of appetizers and raw fish. There was even matsutake (mushroom--its price is based on quality, availability and origin) dobin mushi (a traditional Japanese seafood broth, steamed and served in a dobin tea pot with lime, and matsutake). 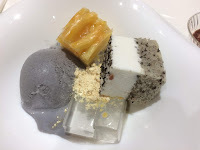 Then you could choose all sorts of things from their buffet. 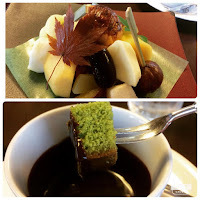 We enjoyed this type of dining and everything was delicious. After dinner, everyone was invited to a Tsugaru Shamisen show in the lobby. It was quite a long day and we hoped the weather would get better for the next part of our adventure.